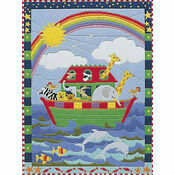 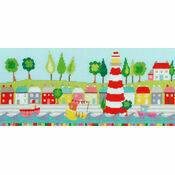 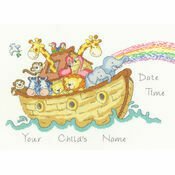 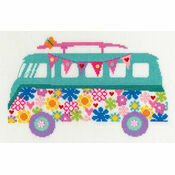 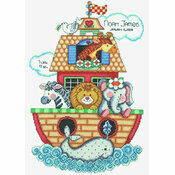 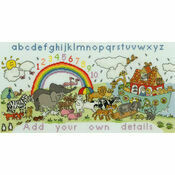 Designed by Julia Rigby for Bothy Threads, this Noah's Ark cross stitch kit is a fun and colourful design. 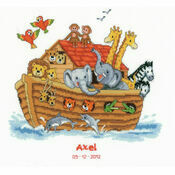 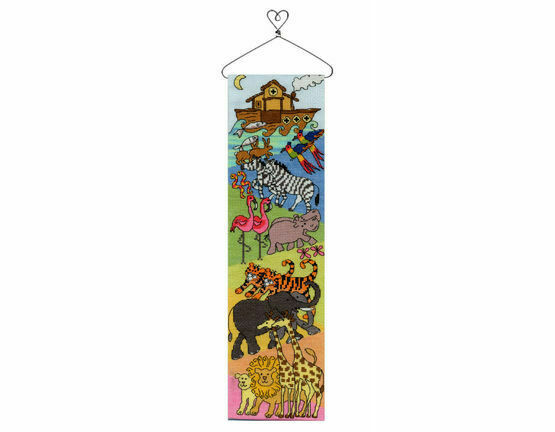 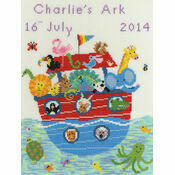 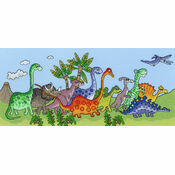 The design is very vibrant and shows a multitude of animals walking towards the great Ark. 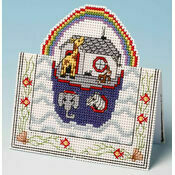 The kit comes with full instructions and a vintage wire hanger so your masterpiece can be hung up anywhere you like!